Exclusive 1 year sponsorship of weekly email blast distributed to 1200. Click-thru banner ad. $1500/year. 1 available. Exclusive 1 year sponsorship of monthly email blast distributed to 1200. 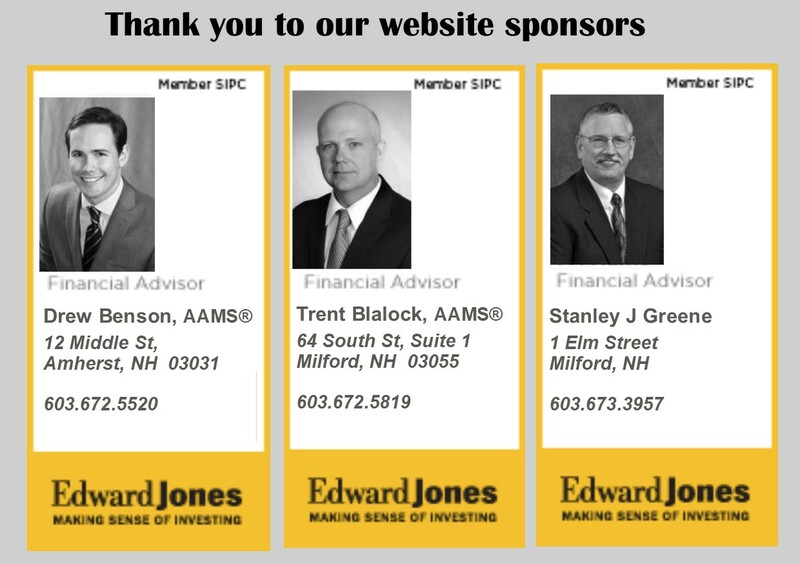 Click-thru banner ad. $700/year. 1 available. Have your logo printed on a cloth reusable tote, distributed thru realtors and through the SVCC office. Includes insertion of promotional literature or item in the bag. $500/year. 2 available. 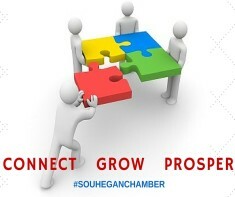 Quarterly workshop series on topics for business owners. Logo appears on all promotional advertising, mailings and press releases. $1000 exclusive sponsorship. A half day conference for women in business and leadership positions with guest speakers and a Women of Success Panel discussion. $3500 name right sponsorship , $2000 gold sponsorship, $1000 silver sponsorship and $500 bronze. 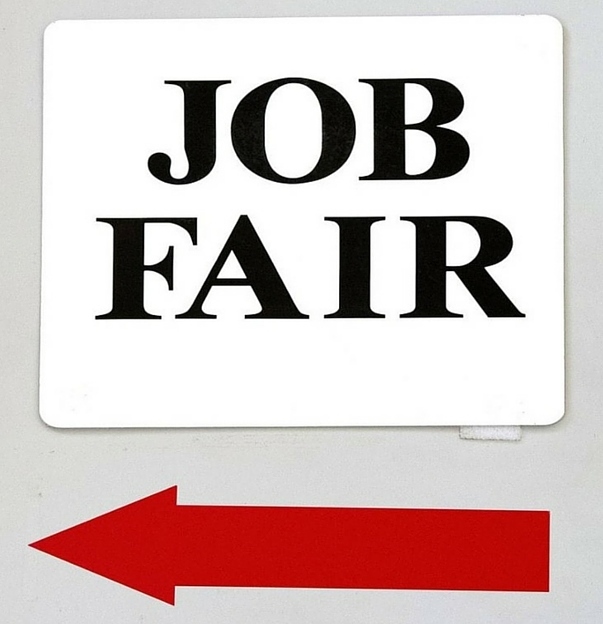 The Chamber holds twice annual regional job fairs. Logo appears on all promotional advertising, mailings and press releases. $500 exclusive sponsorship each event. Veteran’s Auction– Reserved seats for 2, full-page program ad, company banner displayed, Pre-event advertising, Recognition in newsletter and on website, logo on poster /Facebook. Takes place in April. Health & Wellness Fair—May. Name Sponsorship, $5000, incl. name/logo on all collateral material, press, advertising, media as “ABC Company H&W Fair”. Also $1000, $500 level sponsorships. A great event for all health professionals. 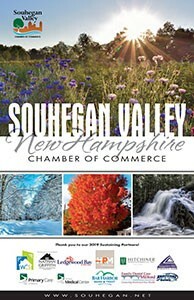 Best of Souhegan Reception –$1000 top sponsorship, includes recognition on pullout magazine distributed in the Cabinet and subsidiary publications, circulation 65,250, banner at event, logo on invites and press. September.